Get a ticket and join us for a sneak preview of The 2015 Bentley Scottsdale Polo Championships! America’s Most Interesting Polo Event Only Two Months Away; Tickets Now on Sale! (SCOTTSDALE, Ariz.) He’s been featured on 60 Minutes and ESPN and is undoubtedly the best African-American to ever play the sport of polo. And on Thursday, September 10th Arizona polo fans will get a chance to meet and mingle with Kareem Rosser when the Fifth Annual Bentley Scottsdale Polo Championships: Horses & Horsepower invites you to A Conversation with Kareem at The Polo Preview Party. 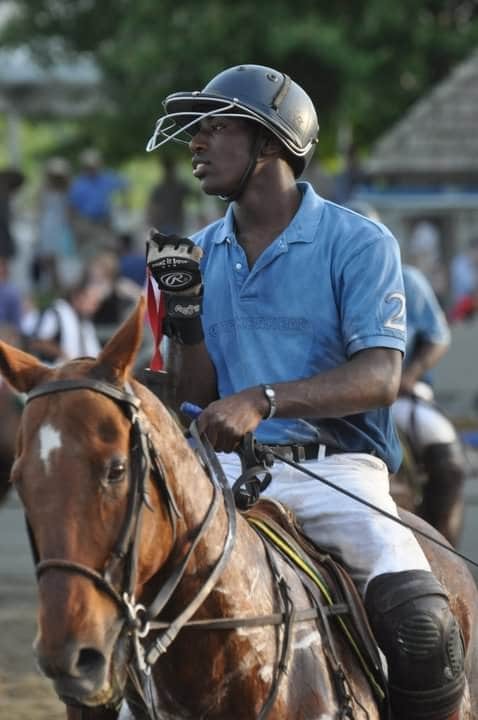 hear Kareem’s story of working in the stables every day so he could be part of the successful Work to Ride program and star on the first all African-American high school polo team in U.S. history. After winning numerous high school championships, Kareem then set his sites on collegiate polo at Colorado State and entering his senior year in college has now won the collegiate championships in 2015. This fall Kareem returns to the Bentley Scottsdale Polo Championships for the third time as he teams up with Club Polo Cabo, but first learn about the sport and the incredible event on September 10th while enjoying a no-host and early bar menu featuring some of Relish’s specialty fare and signature cocktails. For more information visit www.ThePoloParty.com. The evening is a preview of The Fifth Annual Bentley Scottsdale Polo Championships, which returns with even more horsepower and entertainment on Saturday, October 24th at WestWorld of Scottsdale. Tickets are now on sale. San Diego Polo Club vs. Arizona’s own Polo Club, and the reigning champions, the Clogau Wales Polo Team vs. Aspen Valley Polo Club. 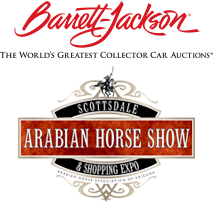 Attendees will also enjoy a sneak preview of the 2016 Scottsdale Arabian Horse Show and see some serious horsepower with a preview of the world-famous Barrett-Jackson 2016 Collector Car Auction along with local car clubs lining the field. This year will also feature the LIVE Larsen Art Auction, Phoenix Symphony, Canine Couture Fashion Show and much more! You don’t have to wait to meet Kareem Rosser in October. You’re invited to meet him on Thursday, September 10th. Please RSVP to info@thepoloparty.com. Tickets for the Bentley Scottsdale Polo Championships are now on sale at www.ThePoloParty.com. To set-up an interview with Kareem Rosser, please contact Jennifer Parks at 480.495.3806 or Jparks@rosemoserallynpr.com.